New Acropolis with a informational booth participated in a “Soup Festival” organized in order to present the programs of various non-profit organizations. 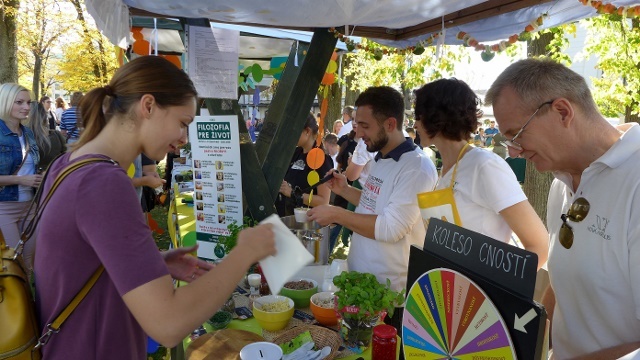 With the slogan “It’s not just about soup”, visitors learned about the aims and activities of the various organizations which took part in this event. In addition to offering a delicious vegetable soup, New Acropolis gave participants the opportunity to win a free “philo-soup: comparative East and West philosophy course”.